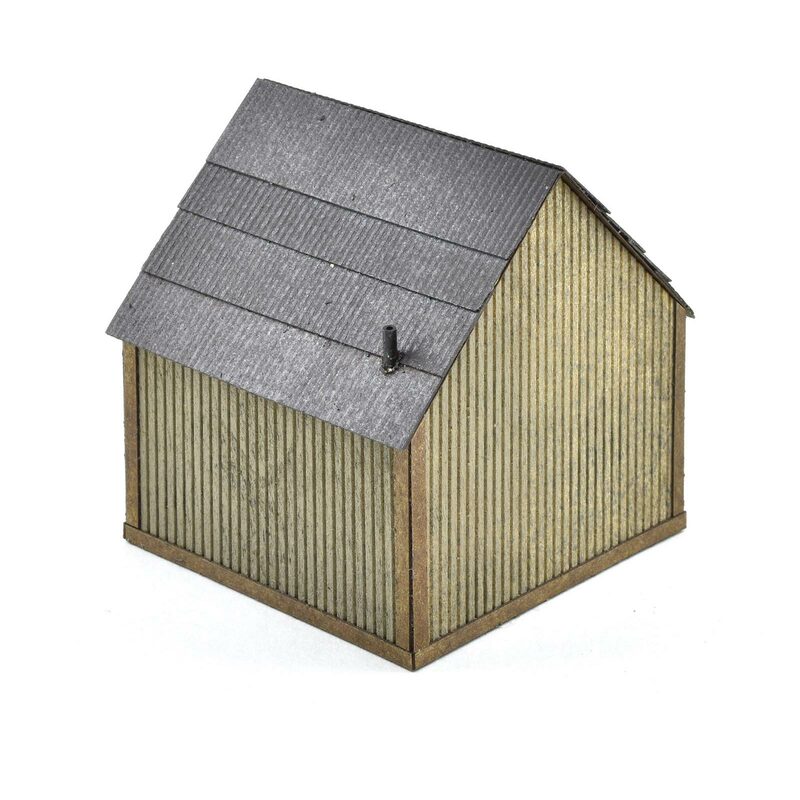 Metallurgy is a way of life. 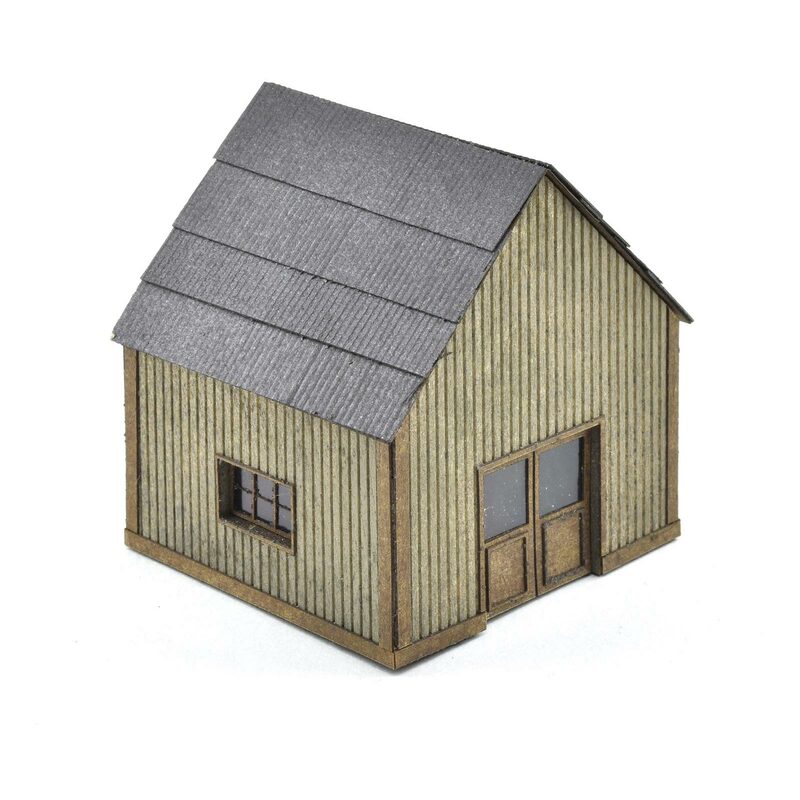 This laser-cut basswood HO scale structure will accent your scrap yard or building site diorama or layout. 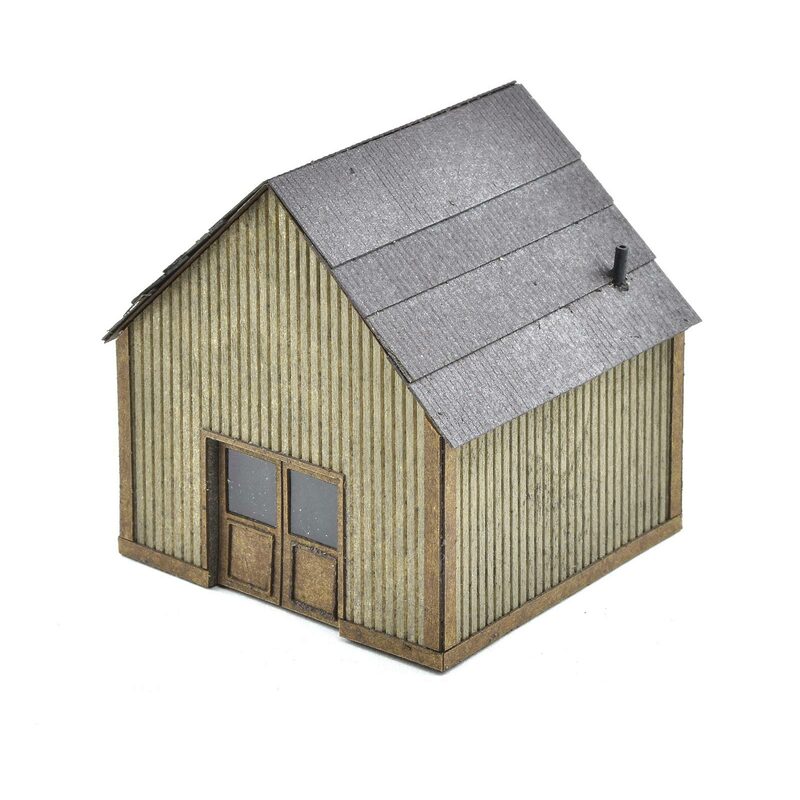 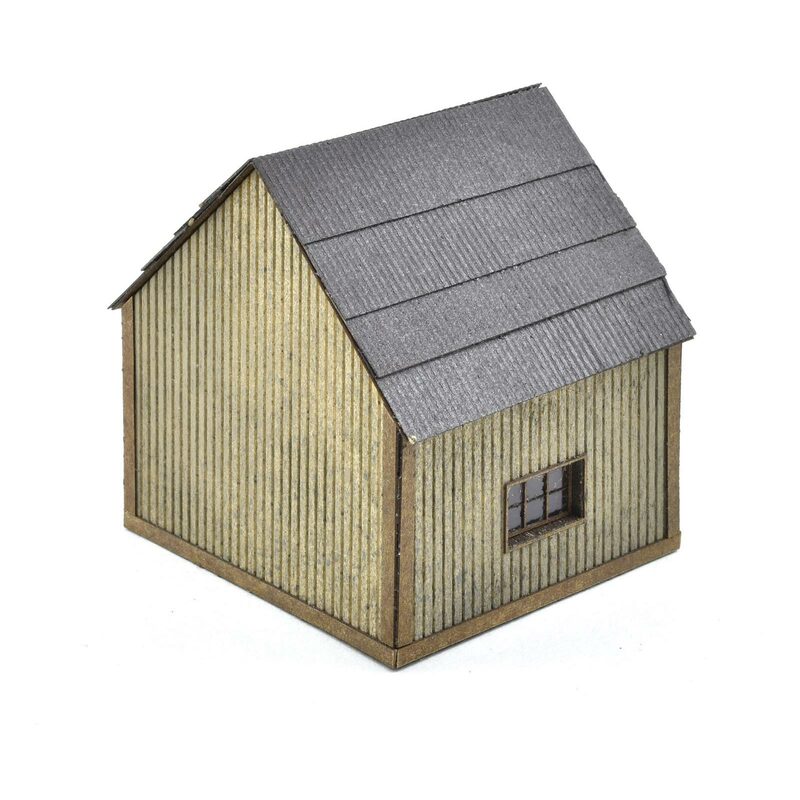 With a 2" x 2" footprint this small yet important building will only improve the realistic landscape in which you seek.